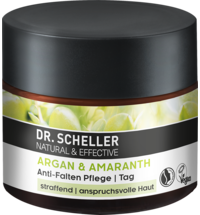 Dry, damaged hair? 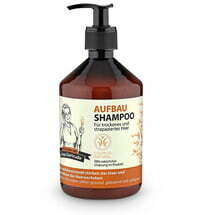 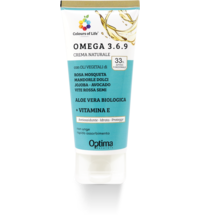 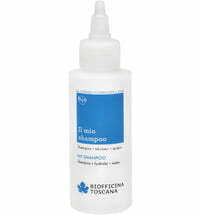 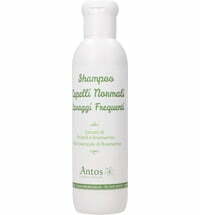 This shampoo gently cleanses and hair and contains strengthening active ingredients that stimulate the roots of the hair. 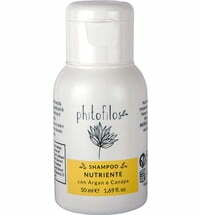 Apply a sufficient portion to the hair, massage and rinse. 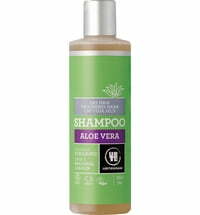 Very good shampoo, after the first wash hair looked moisturized and enough volume!!! 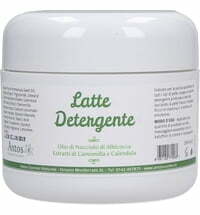 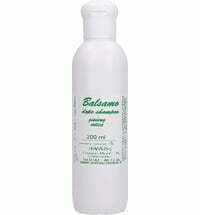 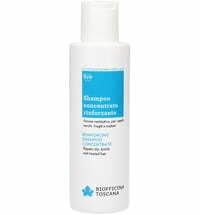 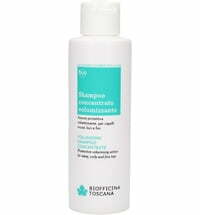 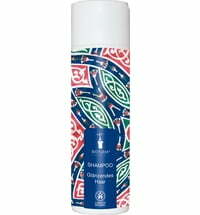 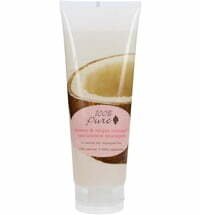 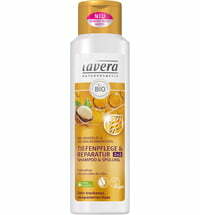 (too much moisture causes no volume, but with this shampoo it is not a problem), less dandruff, small price.